HARDER is a network of boutique fitness clubs and introduces to You a new opportunities for personal trainers and their clients in their clubs. Personal trainers who would like to develop their activities in a modern, intimate club where there is a space for everyone, can already apply to managing partners of individual clubs. The clubs offer training studios equipped with functional and strength training equipment and cardio equipment. Comfortable changing rooms, convenient locations and a MyZone heart monitor tracking system for each mentee during the training for free. 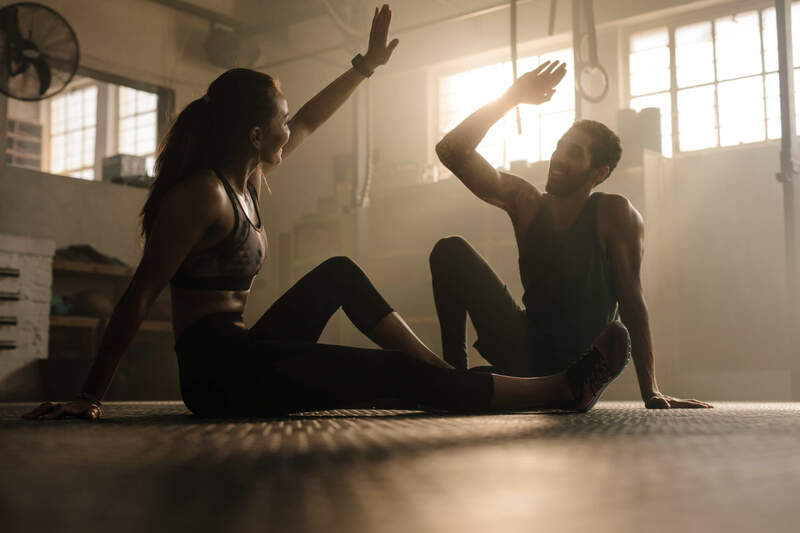 For both trainer and his mentee, access to the club is possible after purchasing a 30-day subscription without limits in terms of numbers of entries, one-time pass or after “entering” the MultiSport card, FitProfit card or OK System. Personal trainers who would like to develop their activities in Harder club are not charged any additional fees. We encourage interested trainers to contact managing partners of individual facilities. My Zone is a system that monitors your physical activity, which wirelessly transmits and sends data about your recent trainings. It measures the amount of burnt calories, heart rate and also the effort that is scored. Each time after the exercises you get the so-called MyZone points of effort. The MyZone system has a unique memory chip that allows you to memorize up to 16 hours of your activity, so it motivates and rewards you for every minute you spend healthy and active.